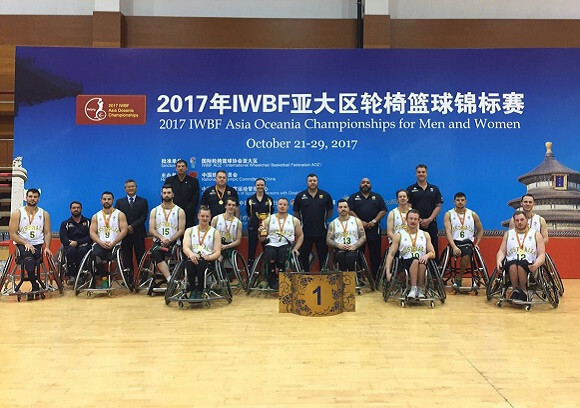 Australia successfully defended their men’s title as the 2017 International Wheelchair Basketball Federation (IWBF) Asia Oceania Championships concluded today in Beijing. The Rollers beat Iran 80-54 in the final at the Chinese Paralympic Training Venue. The outcome was a repeat of the 2015 final when they had defeated the Iranians 78-60. Australia led for the entire contest but had to withstand a couple of charges from Iran before finally putting them away in the second-half. 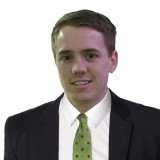 Shaun Norris was the winning team’s top scorer with 18 points followed by Tom O'Neill-Thorne with 13. Kim Robins and Brett Stibners were the two other Australian players to reach double figures with 10 points apiece. In the bronze medal match held earlier today, Japan ensured they replicated their 2015 performance by overcoming South Korea 68-54. Australia, Iran, Japan and South Korea had already secured the four men’s qualification spots on offer for the 2018 IWBF World Championships, scheduled to take place in German city Hamburg from August 17 to 26. They did so by reaching the semi-finals. Today’s other matches saw hosts China beat Thailand 75-68 in the fifth-place play-off and Iraq defeat Hong Kong 72-47 in the seventh-place play-off.